The LG K10 is the bigger brother of the LG K7, a mid-rangers from the South Korean manufacturer. 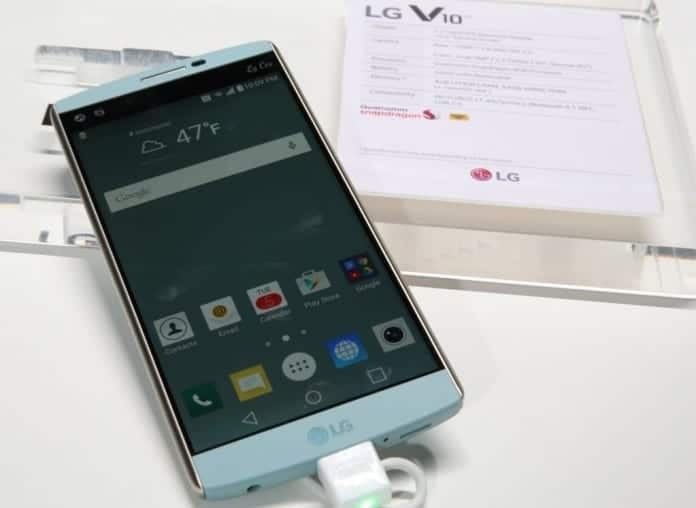 It is built around a 5.3″ IPS 720p display and runs on a 64-bit processor with a varying amount of RAM – 1GB/1.5GB/2GB, depending on the market of distribution. The battery has a capacity of 2,300 mAh.